2013 saw a record number of bills introduced, moving and still pending, and the passage of a major bill – the Cost of Care of Seized Animals Act – into law. The pending bills have the potential to protect and improve the lives of scores of animals, and we are hopeful, that with our continued hard work, many will move and be signed into law in 2014. 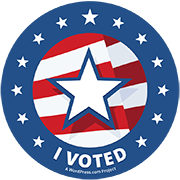 The numbers of engaged humane voters in PA continues to grow! Between our Facebook, Twitter, website, and email lists, we are more than 27,000 members strong! Humane PA is now the largest, fastest growing and most interactive state political action committee for animals in the country. 2013 saw Humane PA become a social media force, fulfilling our goals to engage more voters in public policy and to be an effective vehicle to communicate with animal advocates across the state. Our Facebook likes top 26,500, a growth of more than 85%, with a high level of engagement from members. We have more than 1500 dedicated Twitter followers – including many legislators! And, over 50,000 people visited our website in 2013 alone! 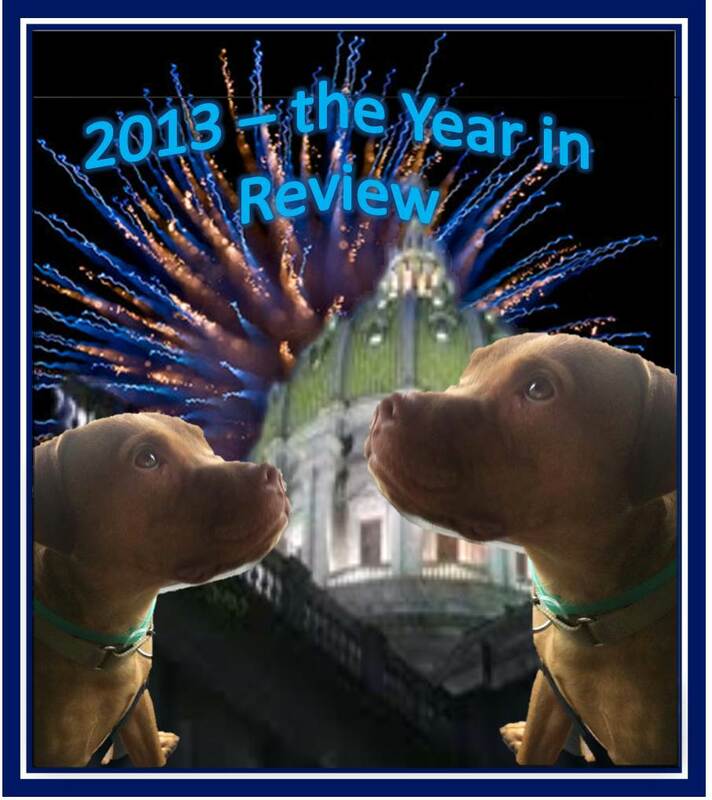 Humane PA was active in every corner of the state in 2013. We hosted 6 Happy Hours attended by both advocates and legislators, added new area coordinators to increase local community involvement, and tabled at many neighborhood fairs, conferences and events. We saw a surge in involvement and support by people who are politically active in the local committees of both parties, increasing the influence and strength of the humane message. More and more, legislators and candidates are contacting US seeking information and our opinion about pending legislation and seeking endorsements. Humane PA will increase our training and engagement of advocates through guest blogs, informative social media posts and community events. It is our goal that increasing numbers of people who care about animals will be confident and informed citizen lobbyists, which will increase the influence of the humane vote. We will be issuing endorsements for the 2014 Elections. In doing so, we will review and weigh every vote on animal welfare legislation by current legislators. Those who have shown courage, compassion and leadership in championing animal protection laws will most likely get our endorsement; turncoats and those supporting animal abuse will not. We will maximize our impact by evaluating the closest races where a humane legislator or candidate faces one with a bad voting record or stand – and try to make a meaningful difference in the election outcome. We will update and publish our lauded PA Scorecard, which tracks votes on all animal welfare bills by legislators in both the House and Senate. Good laws protect animals and have the potential to spare thousands of animals from suffering and harm. Humane PA provides a unique and essential advocacy tool that other non-profits can’t. We are dedicated to grassroots and sustained political action to continue to pass and increase the number of laws that protect animals from cruelty and suffering. We are dedicated to a strong pro-animal presence at the ballot box in Pennsylvania. We hope you will join us as we continue to “Give Animals a Voice in Harrisburg” and strive to make our Commonwealth a more Humane PA.
← Have Your Legislators Been Naughty or Nice?